Biotecture Planet Earth – To feed the hunger for change and provide alternatives to those in need. 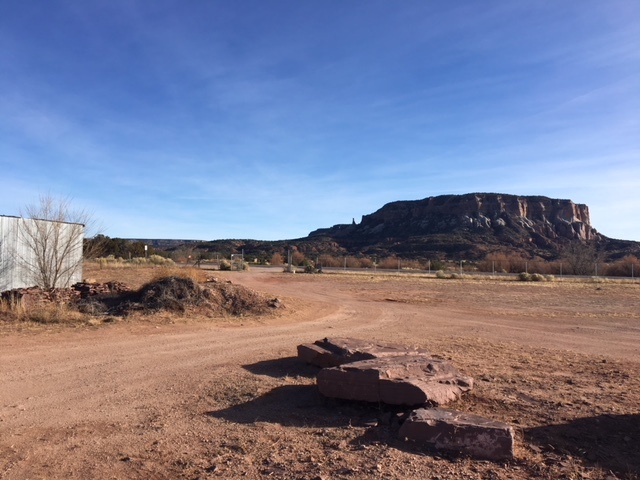 We are excited to continue work on our Zuni Vet Clinic project! Find out how you can support and be a part of it! 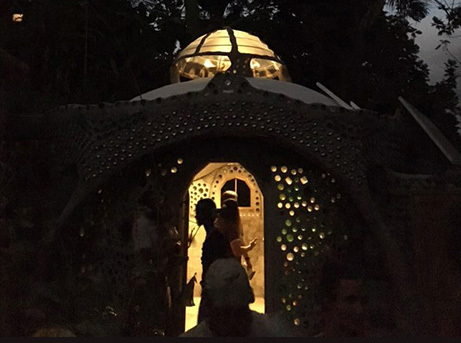 Puerto Rico is our long term project to build a self sustainable education center for locals and visitors alike. Click here to read the entire history of this project. Thanks to our amazing supporters and volunteers we were able to complete incredible research, disaster relief and construction projects last year. Check out our 2018 Summary! 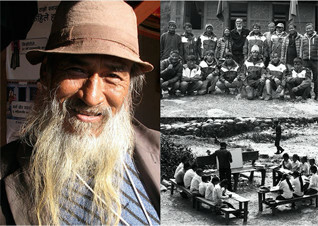 Biotecture Planet Earth is committed to teaching men and women around the world on how to live and be self-sustainable. Building stronger, more resilient and economic structures in a place where natural disasters are likely to strike again, and to give people the power and education to help themselves and the ability to help others. 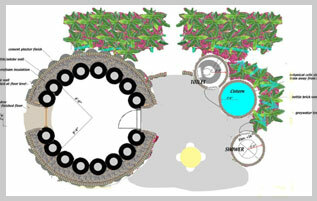 The Puerto Rico Earthship Villa is emerging. What is right for Puerto Rico is right for the world. JOIN US. More information on Zuni Phase 2 coming soon! Click here to read about results and achievements from 2018! Expanding the use of affordable, sustainable buildings and homes throughout the world and for educating the public about the architecture, construction and maintenance of those buildings and homes. We are asking for land (1/2 acre at least), to be able to build on the land, and $30,000 in funding for start-up costs in materials – We will provide the rest (labor, design, construction, etc. 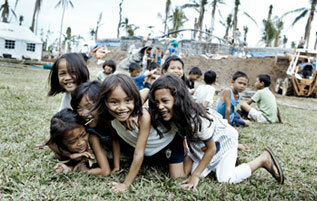 Find out how to volunteer and be part of the team on one of our ongoing projects.